Can I request USCIS for expediting H4 EAD? Filed the renewal of her spouse H4 EAD . It’s been 3 months and no news . Now her employment is getting over on May 20th .Is there a way they can get this expedited ? 1 . Reaching out to the local congressman and asking for a letter from USCIS to allow her to work till the renewal is approved ? 2 . Any other way ? 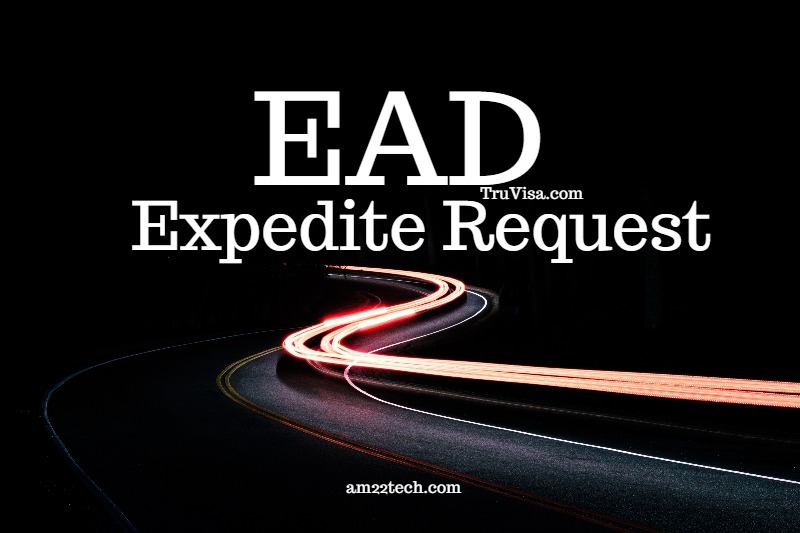 The only is to file an EAD expedite request. Contacting a congressman and asking them to send the EAD expedite request has better chances of approval though. H4 / L2 EAD expedite request with USCIS has low approval chances directly. Congressman expedite request increases chances for financial loss with job offer. Is the H1 also pending? Any change of status? Or is this a standalone H4 EAD application? I’m trying get a sense of the delay. As Anil indicated the Congressman/woman may be the best option. Good luck!